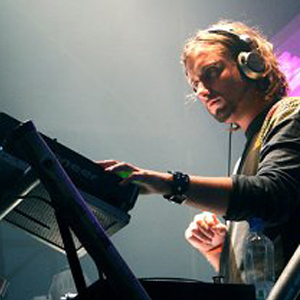 Swiss / Chilean Demian Muller has been a consistent and prolific producer in recent years. His versatility as a producer, an innovative DJ and creative musician led to him releasing on Cadenza and 8Bit. Here Demian teams up with Andre Butano, the resident dj of the legendary Le Feria club in Santiago, to bring us a captivating 4 track ep for their debut on Circus Recordings. After forging a friendship with Yousef while he was on tour in Santiago, Andre passed the Circus boss a copy of Casa Del Aire. The track became a mainstay in Yousef’s sets and was snapped up for release on the label. Casa Del Aire is a long ride through South America house - pumping, hypnotic, emotional, and authentic. Evivir continues the sentiment with a captivating and romantic groove. Nytid Night reverts back to a quirky, almost curious sound, with an illegible spoken word rant about late tales that rides along the strongest of undercurrents. Fresh from endless heat and BBC radio plays of his remix for Carl Cox, Circus Recordings rising star David Glass steps up to remix the title track and delivers, what we think, could be his strongest work to date.